​Wilfried Zaha would be reluctant on re-joining Manchester United should they come back in for him. The Ivorian international previously had a spell at Old Trafford when Sir Alex Ferguson signed him in January 2013, before loaning him back to Crystal Palace in his first spell. Zaha joined that summer and struggled under David Moyes, Ferguson's successor. He managed just two ​Premier League appearances in the red colours, before Louis van Gaal opted to sell the winger back to ​Crystal Palace in 2015 for just £3m having failed to make an impact at the club. Since then ​Zaha has grown from strength to strength and is enjoying yet another fine season as Selhurst Park having scored eight goals and bagged three assists for his side. His impressive performances have attracted the interest of many of Europe's top clubs, with ​United being one of those teams keeping a close eye on him. Reports are suggesting United would go for Zaha should their pursuit of Borussia Dortmund's Jadon Sancho fail, however according to ​the Daily Express, Zaha would be reluctant on re-joining United given how badly his first stint with the club went. 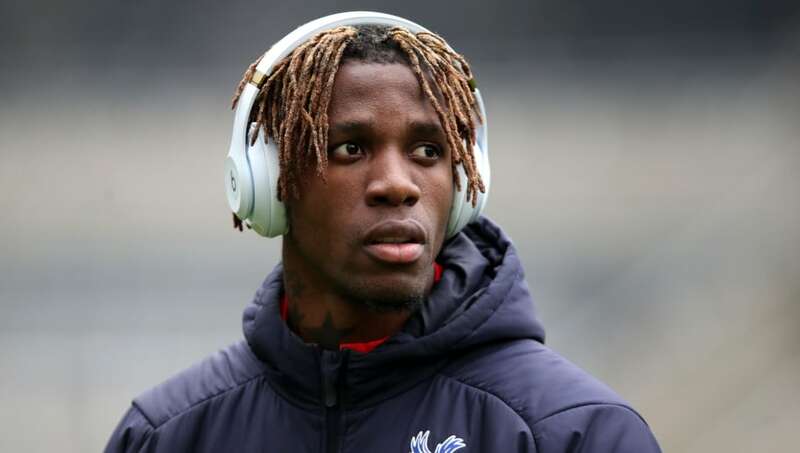 The report also includes an interview Zaha had with Shortlist where he described his experience at the club, where he said: “I was dealing with this at 19. Living in Manchester by myself, nowhere near anyone else, because the club had a hold over where I lived. “They hadn’t given me a car, like every other player [had]. Nothing. I’m living in this hell by myself, away from my family, and I thought, ’if this doesn’t make me stronger, what will?’ When I was at United I had money, but I was still so down and depressed." It'll be a tough task for Crystal Palace to keep hold of their star man for next season, although it's yet to be seen which club will be prepared to spend big in order to land the tricky winger.